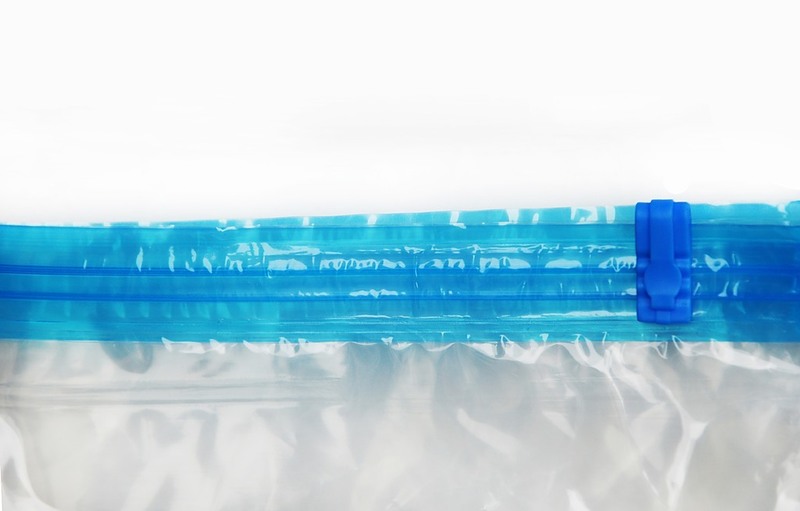 Easy to use—even without a vacuum cleaner—these space-saving travel roll-up vacuum bags from Randy & Travis Machinery will help you pack more into less space when you travel or move. 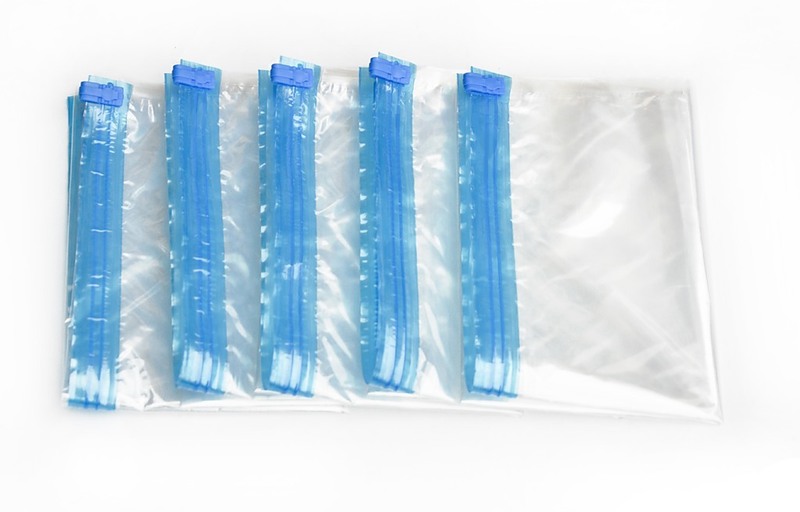 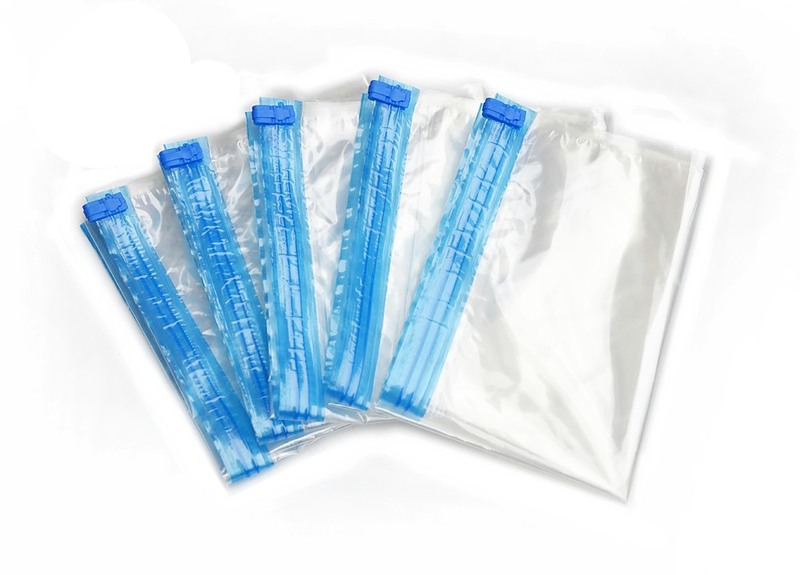 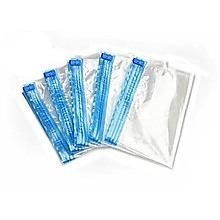 This 20-piece pack features a double zip-lock closure, eliminating the need for a vacuum cleaner. 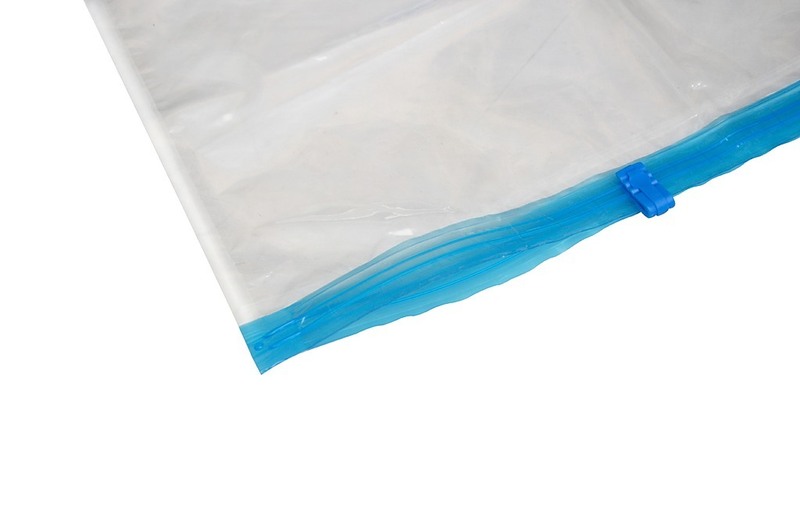 Reuse them over and over—they’re designed for durability. 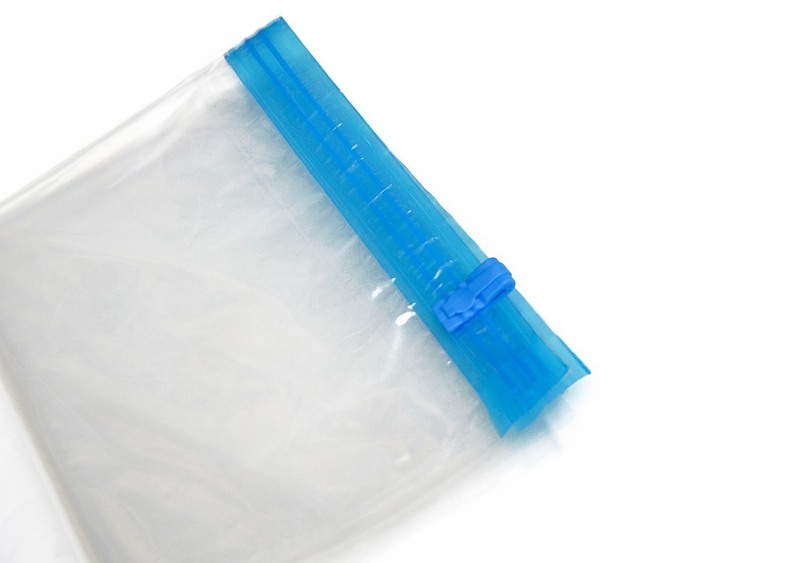 To use, simply roll the air out of the bag, seal it with the double zip-lock closure—and voila—you have a sealed-up flat bag that will help you save space in your moving boxes or luggage.